Django is a Python framework that facilitates rapid development of content and data-led websites. It's my usual choice for building websites with Python. Django is also a fantastic choice for creating backend APIs for client-side applications and mobile apps. 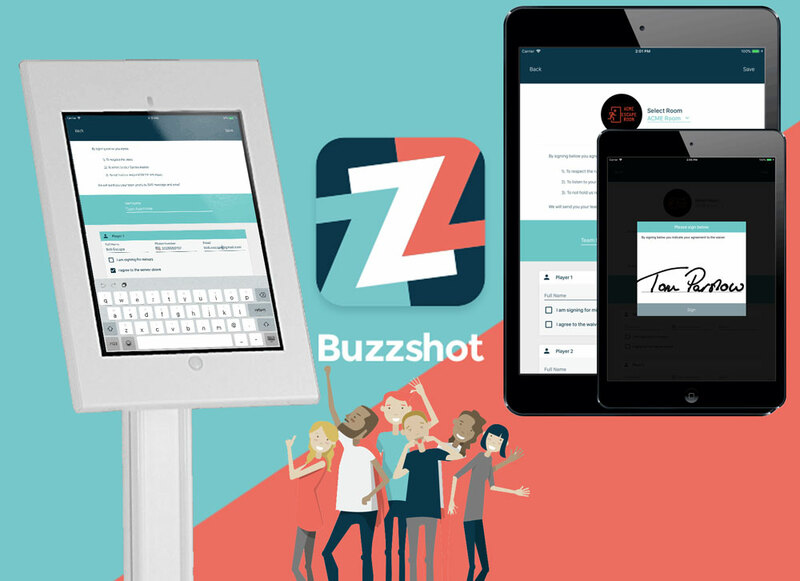 Buzzshot is software for Escape Rooms used by Escape Room owners to engage their players before and after the game, saving them time and garnering them more reviews. It features Tablet based Player Check In and waivers, branded Team Photos and automatic followup by SMS and Email. Buzzshot is my own product and is what I now spend most of my time on. It features a tablet/mobile app for android and iOS written in React Native and a back end system written in Django. 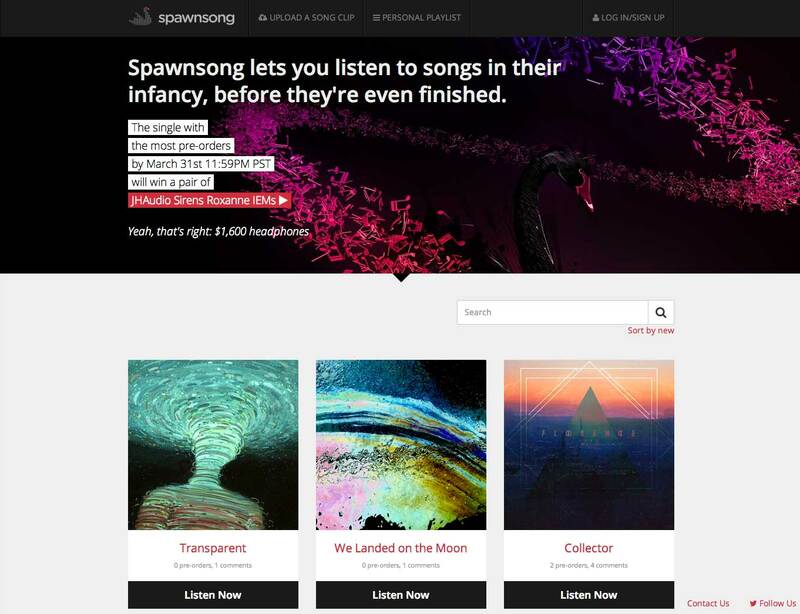 Spawnsong is a vibrant start-up that wants to change the way you listen to music. Justin Kim, Spawnsong's founder, contacted me to take the project from idea to production – and I did just that.